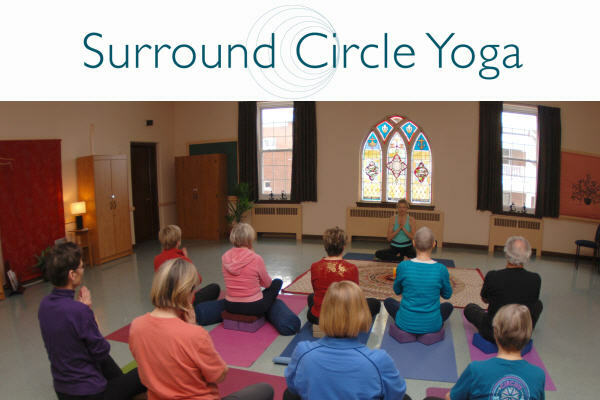 Corporate Yoga is a yoga program set up in the workplace, usually onsite or sometimes off site. Corporate Yoga does not necessarily refer to a specific style of yoga; however the classes can be focus on postures that can be preformed in one’s office or desk. Corporate Yoga programs may also be designed around specific goals such as stress reduction, or fostering teamwork. The style of yoga and program will vary depend on the teacher.